Walsh Whiskey Distillery is located in the beautiful surrounds of the Georgian Holloden House, an estate dating back to 1755 and lying on the banks of the River Barrow at the Royal Oak in Carlow. Alongside West Cork, Walsh is another of Ireland’s “new wave” of premium distillers. The founding couple, Bernard and Rosemary Walsh, along with several of their board members and partners, have extensive experience of the alcohol industry, and the distillery is the realisation of a great family dream to bring distilling back to their home county. 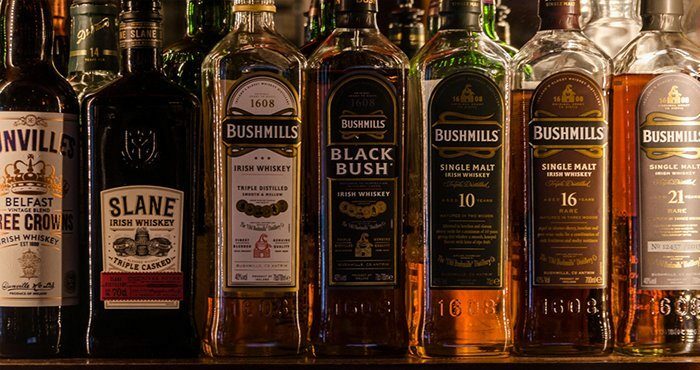 They have eight whiskeys on the market currently, and with the operation of their new distillery they are promising some great new additions to the standard range of Irish whiskeys. One unique and exciting twist is the steady supply of Sicilian Marsala fortified wine casks from their partner Illva Saronno, Tia Maria and Disaronno maker. The more commonly used bourbon, sherry and rum casks are also put to excellent use here. With the use of both pot and column stills, the new distillery will be the only independent Irish distillery creating all three kinds of Irish whiskey: pot still, malt and grain, all under one roof. This combination will give the distillery complete control over their maturation and blending, allowing them to become a real player in both local and international markets. With total production set to reach 650,00 cases, or 8 million bottles per year, there’s every reason to admire their ambition! A huge part of the Walsh Whiskey distillery’s philosophy is the Irish whiskey “experience”; the roaring fire in the restored estate house, the majestic centre-piece of their new visitor centre, will play a key role in providing this experience. 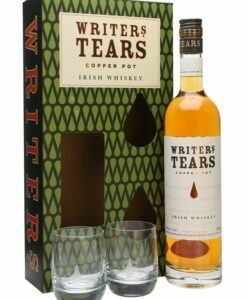 As for its whiskeys, the real point of judgement for any distillery is its initial brand. 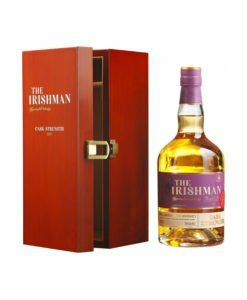 Walsh Whiskey Distillery brings us The Irishman, a single malt and pot still blend, which has been bolstered by a 12 year single malt, cask strength and now a 17 year version. All of these offerings have been received extremely well by critics and connoisseurs alike. 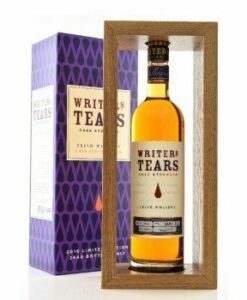 The range is further complimented by its Writers Tears range of premium single malt and pot still releases, ideal for anyone looking to channel their inner Irish poet.